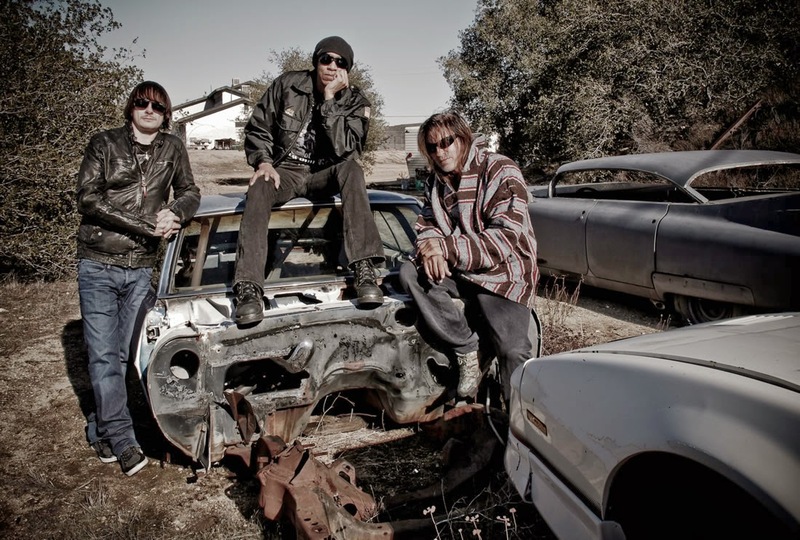 One of the oddest, and most unexpected, super groups to hit the scene this year is KXM--comprised of King's X vocalist Doug Pinnick, former Dokken guitarist George Lynch, and Korn drummer Ray Luzier--even though, at first glance, the mixture of musicians doesn't exactly inspire confidence. Look at it this way; despite his guitar skills, Lynch has more or less been long in tooth since his first departure from Dokken in the late '80s, while the same could be said of Korn who arguably enjoyed their heyday as the '90s drew to a close. In comparison, King's X and Pinnick are the saving grace, with countless quality releases to their names. Even their latest effort, XV, compares favorably with the best they've done. The primary reason KXM's self-titled debut avoids being an exercise in futility is because Pinnick's soothing vocals and penchant for melody--taken straight from the King's X rulebook--save the day. The man is an absolute prodigy when it comes to writing angelic, soulful music, but his approach occasionally feels strange next to the rest of the band, which leans toward bass-heavy guitar playing and slow-paced, rhythmic drumming. Unlike King's X, a band ready to explore every facet of songwriting, Korn and Dokken are rather one-sided, and it shows. In their glory days, neither were known for thinking outside the box, and not much has changed for their two respective members in KXM. 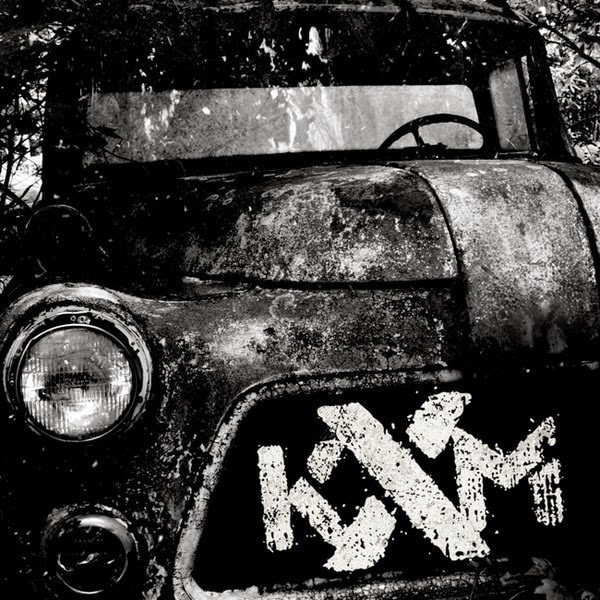 To add to that, KXM isn't a metal album, either; instead, it's heavy rock, with various influences carefully culled from the world's musical landscape. Most of the time, the mix and match works quite well, and with Pinnick at the helm, that's expected--he doesn't seem a day past King's X's golden age, and his voice has held up nicely (despite being a spritely age of 63). But every so often, a song akin to a zit on the face of a teenager frantic about complexion perfection surfaces. See "Never Stop" or "Burn" as an example. When the record is good, it's damn good and does an excellent job of acting as a successor to King's X's XV, an album released six years ago. Overshadowing Dokken's presence in KXM, Korn is the other half of the equation, working in conjunction with King's X sound. Gone are many of Lynch's squealing, shredding guitar solos, which are instead replaced by heavy riffs; making for increasingly varied songwriting. Across the listing, "Gunfight," "Faith is a Room," "Rescue Me," and "Human Friction" are the most compelling, thanks to Pinnick's heavenly choruses and vocals, but that's not to say others don't stand out. The opener, "Stars" is also one of the more grabbing numbers, because the verses heavily contrast the chorus. And although KXM isn't perfect by any means, it's undeniably solid and feels like a coherent collection of music, even with a few stinkers here and there. As noted earlier, when the bumps in the road occur, they're obvious, though not overly detrimental to the whole record. The beauty of KXM is that the quality tracks can be picked and pulled from the roster and still sound great on their own. At this point, omitting the undesirables doesn't seem like a bad idea. 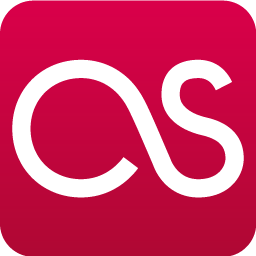 After all, this could be a contender for 2014's best albums of the year.